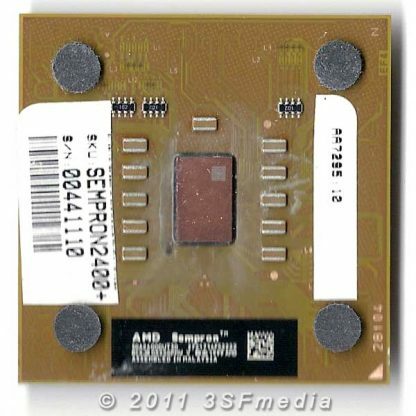 This is a used AMD Sempron Thoroughbred SDA2400DUT3D processor for Socket A (462) motherboards. Item was tested and fully working and is guaranteed against DOA. CPU booted and posted correctly to BIOS. 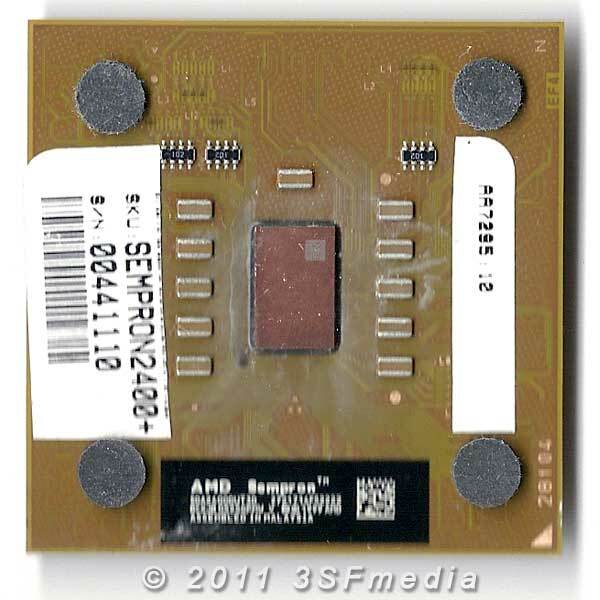 These processors have nice straight pins and may have left-over paste residue from previous installations. 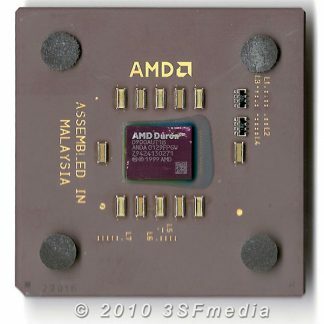 Great for project system or to upgrade that older system. Actual item is pictured. Please ensure compatibility before purchasing.